We at Eiman Travels provide the finest services to the pilgrims who expect their journey to be filled with the blend of the spirituality and full of dedication. We provide a variety of Hajj packages 2019 that will match your financial budget. Now finance is no more an excuse to delay the sacred trip. 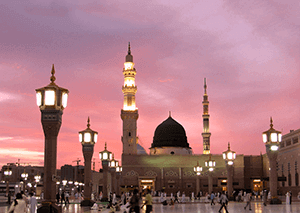 Our travel consultants are ready to chalk out the best the plan for your Hajj trip. We are the partner with famous luxury airlines to make sure you enjoy the finest hospitality in onboard the aircraft as well. 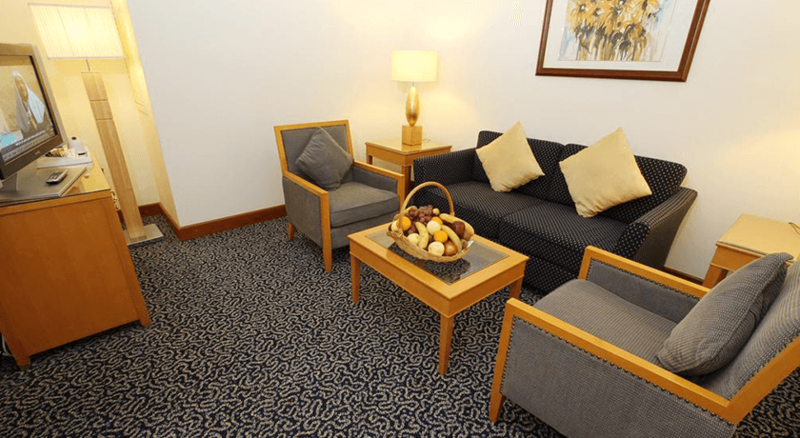 We will create your itinerary from the airports of London. 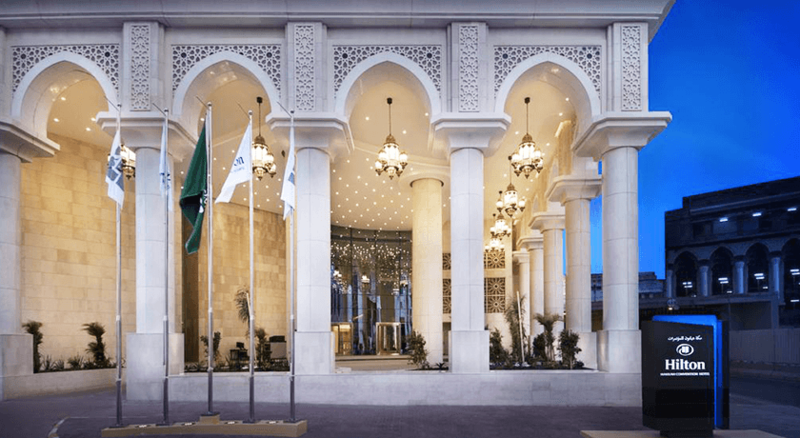 Although considering the airports with busiest airline schedules we ensure the best flight times which will match your criteria to takeoff for your sacred journey to Kingdom of Saudi Arabia. We aim to accommodate our customers according to their choices. We will take care of you in the Kingdom of Saudi Arabia with following services. 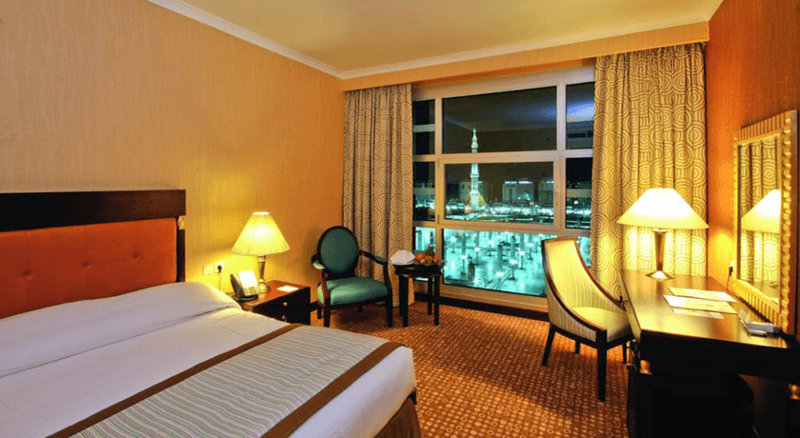 5 Star Hotel in Madinah Hayat International or similar hotel - Half board 5 nights. 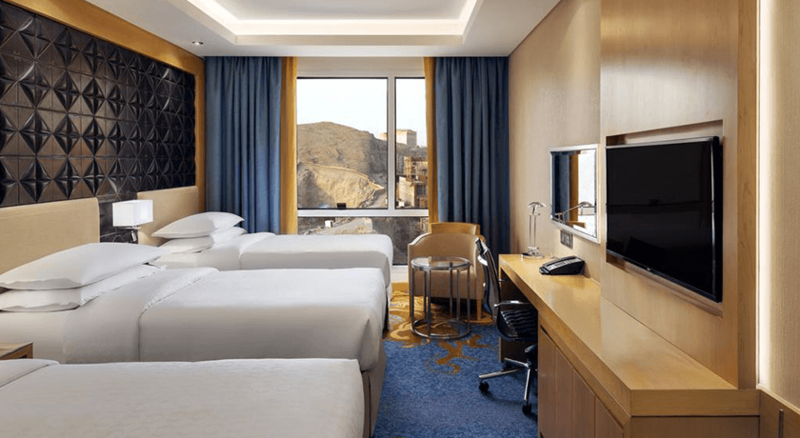 5 Star Hotel in Makkah Marriot hotel or equal hotel half board 8 nights. 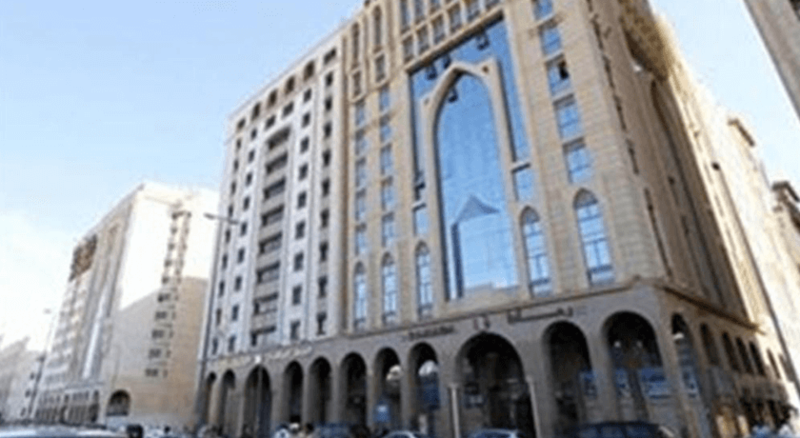 Apartments in Azizia Full Board 4/5 Sharing before Hajj and 4/5 days after Hajj. 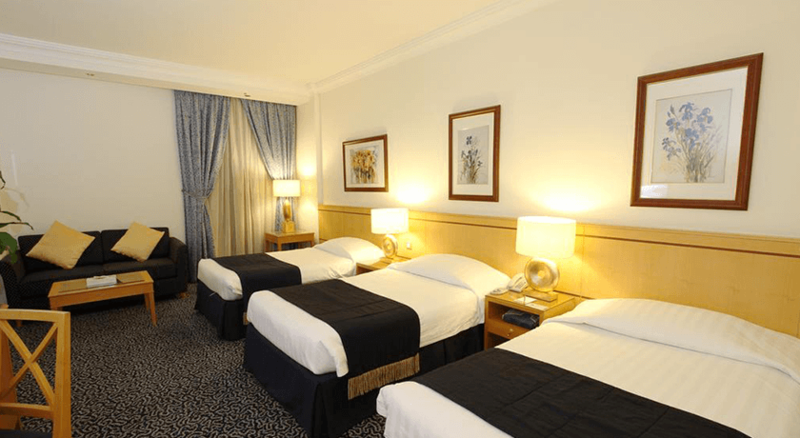 Special services in Mina with Sofa bed, pillow, blanket including of full board meals. Round Transport by Ministry of Hajj. Islamic seminars throughout the tour. Group will be accompanied by Tour Manager and Assistants, English, Arabic, Somali & Urdu, Swahili. Hajj Seminars in the UK. Every year in the Hijri month of Zil Hajj, Muslims from around the globe begin their journey towards Makkah City, the city from Islam began and spread throughout the world. It is the mandatory for every muslim who is physically and financially able to perform and afford the commitment of performing Hajj. 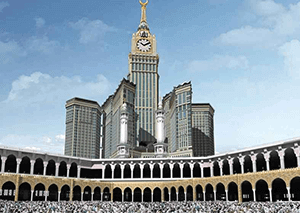 Hajj takes place in the city of Makkah, a city with great Islamic history and the birth place of Prophet Mohammad ? which makes the journey of Hajj extremely blessed because it recreates the footsteps of the Prophet Mohammad ?. The Hajj takes places in designated places in Makkah and keeps going for five days. 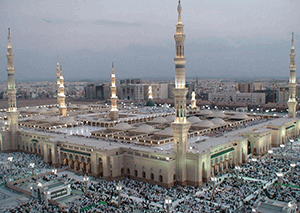 Those days are fixed each year in view of the Islamic Hijri Calendar—Hajj should happen in its last month, Zil Hajj. This more often than not implies Hajj happens in the early pre-winter in the northern half of the globe. Hajj is the fifth Pillar of Islam and it is compulsory for everyone to perform it. Around two million Muslims from around the world come and gather in the city of Makkah and take part in a series of rituals anticipated to bring about greater humility and unity among Muslims. Hajj is also endorsed in Quran in several places. Our representatives in Saudi Arabia will be there at airports to welcome you. 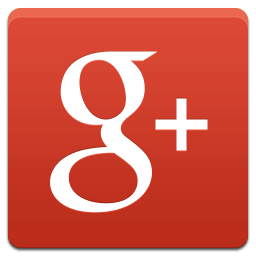 Keeping your choice at first, we will arrange the latest models of vehicles including private cars, SUVs, and buses. Our competent and responsible drivers will take you to your hotel from the airport safe and sound to make sure your comfort level. 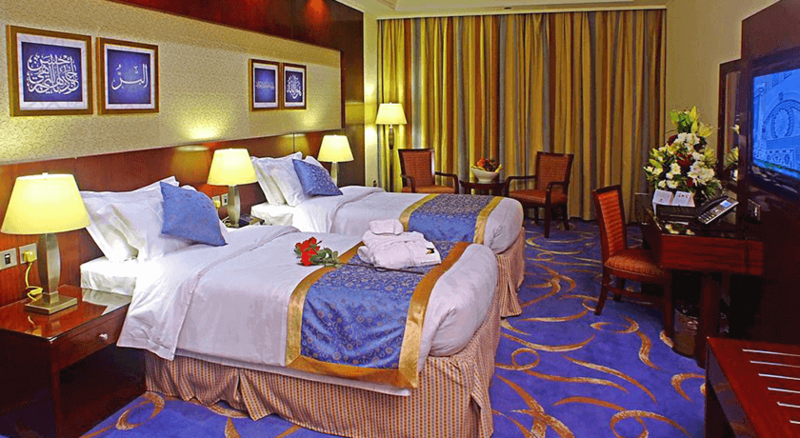 We have the enormous amount of luxurious and stylish collection of Double, Triple and Quad Bedrooms hotel accommodations in the most famous international chains of hotels nearest to the premises of Holy Kaabah and Prophet’s Mosque. We also provide Non-Shifting Accommodations to the pilgrims in case they are not willing to relocate after performing hajj. 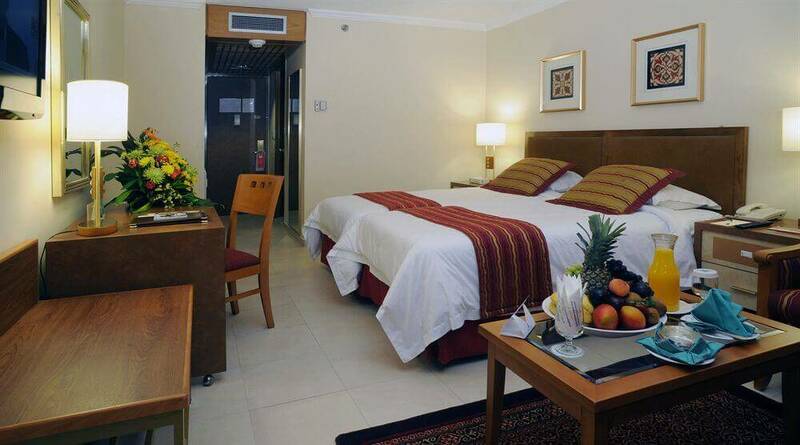 Non-Shifting accommodation allows the pilgrims to stay in the same hotel in which they were staying before performing hajj. 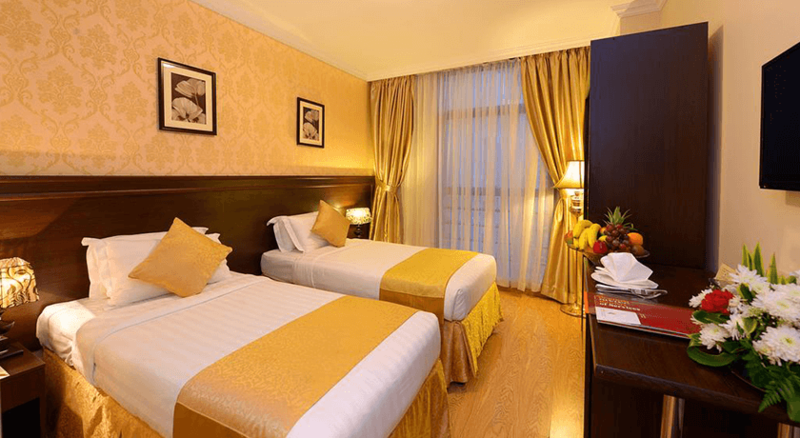 These hotels are well known for taking care of their guests to make sure that they perform their rituals without any hassle and difficulty. We have a fleet of the latest models of air-conditioned coaches to ensure you perform all the rituals of Hajj with ease and comfort of traveling in between the holy places. Our representatives in Makkah will administer the responsibility of carrying you to your destination.